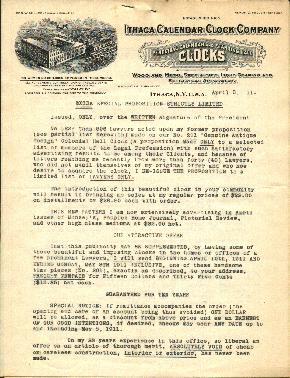 ICCCO - Ithaca Calendar Clock Company, Inc. 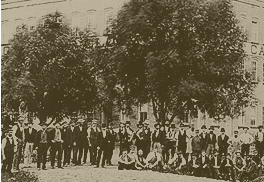 Factory from 1888 circa .. 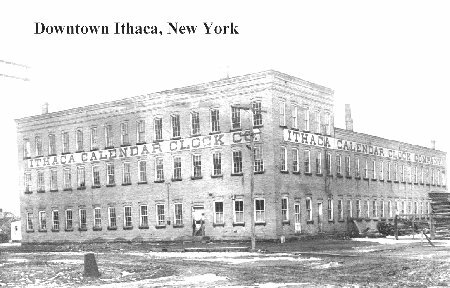 If you have been thinking about purchasing a Ithaca calendar clock then this is the place to start. 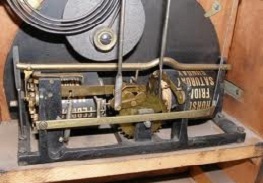 We have been in the business of repairing and manufacturing the Ithaca clocks for almost 34 years. 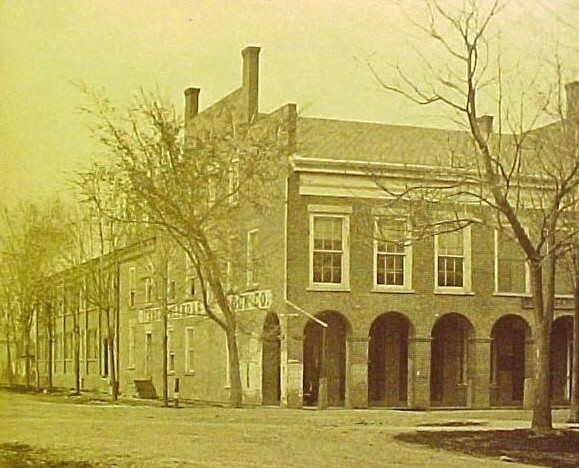 At this point in time we are concentrating our business on just buying and selling the original Ithaca's from the 1880's. I will be taking on one Ithaca repair a month. 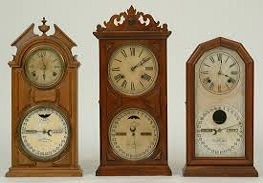 If you ever have a question about a Ithaca clock that you are thinking about purchasing from another source please feel free to call or e-mail me.